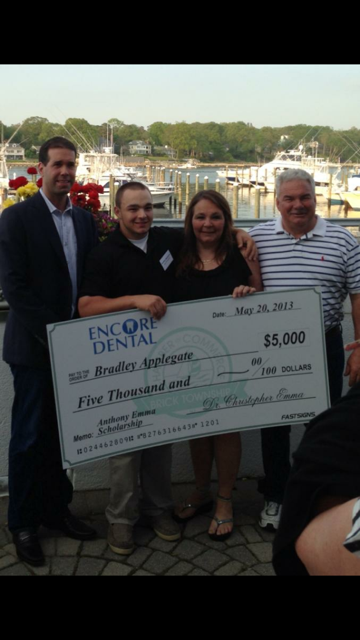 2013 Recipient of the Anthony Emma Scholarship ($5,000). 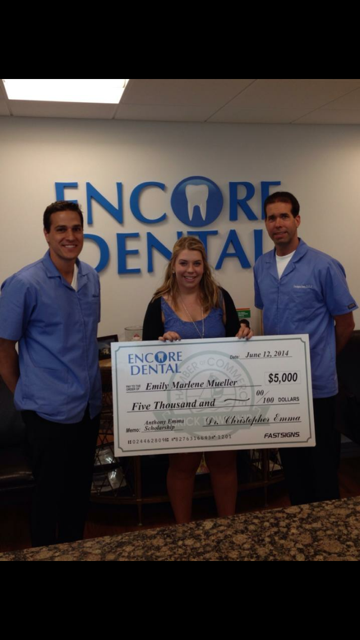 2014 Recipient of the Anthony Emma Scholarship ($5,000). 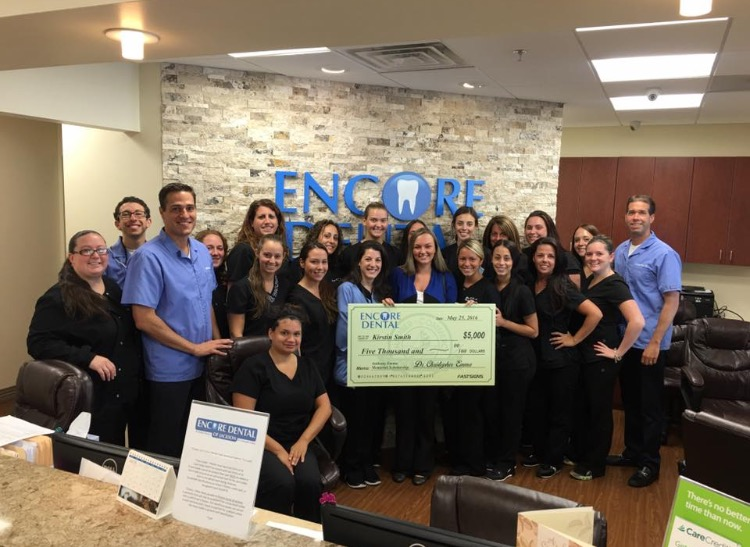 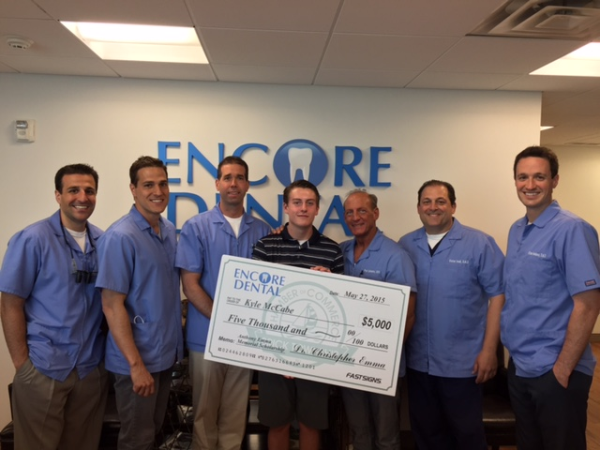 2015 Recipient of the Anthony Emma Scholarship ($5,000).